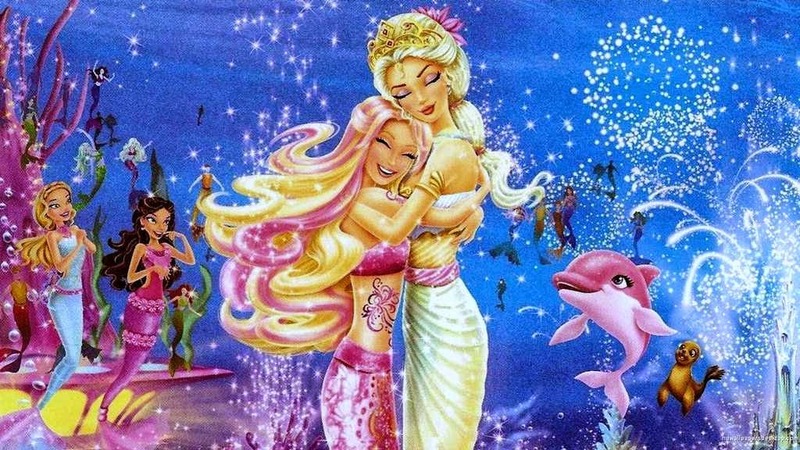 "Barbie In A Mermaid Tale" is an animated cartoon that tells the story of a 16-year-old girl called Merliah Summer is usually called Liah, this barbie movie premiered in the U.S. on March 9, 2010. 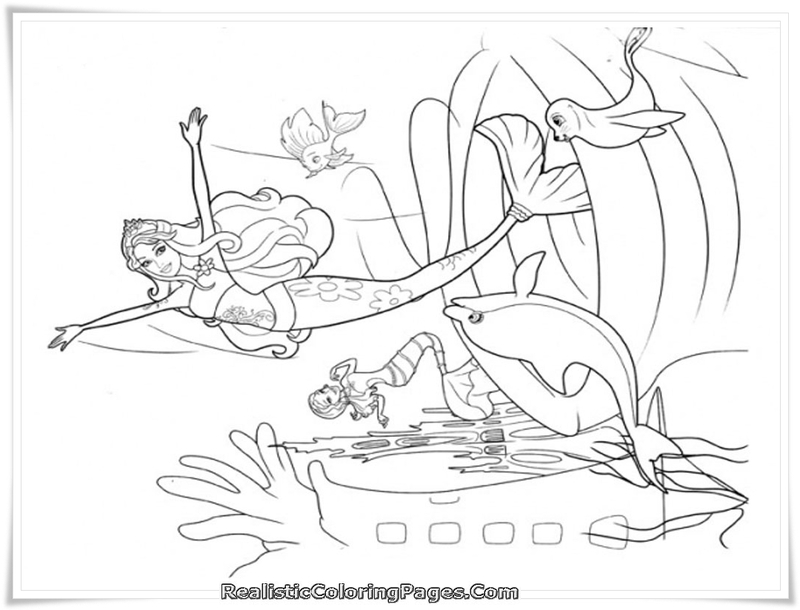 In this Barbie movie, Merliah is a mermaid. 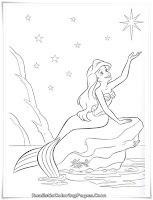 Since baby she lives with her father, an ordinary man and her mother named Calissa, a queen of mermaid. 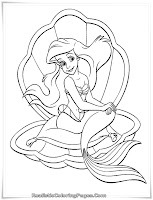 Because in the mermaid tale was going uprising who led by the younger Calissa sister named Eris, Liah entrust to live with his grandfather. 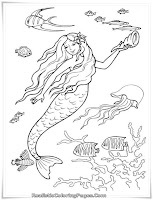 Liah initially unaware that she is a mermaid, but when she was surfing partially exposed to seawater, her hair suddenly change color to pink. 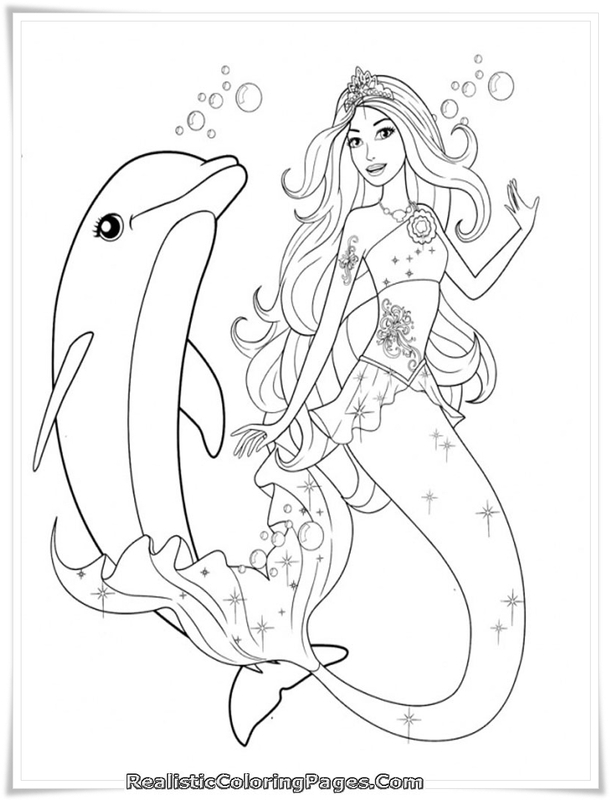 Panic and do not want others to see the sudden change in her hair she then dived into the sea and met a purple dolphin named Zuma. 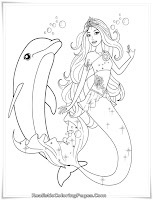 Liah long dive in the ocean playing with the dolphins, Zuma. 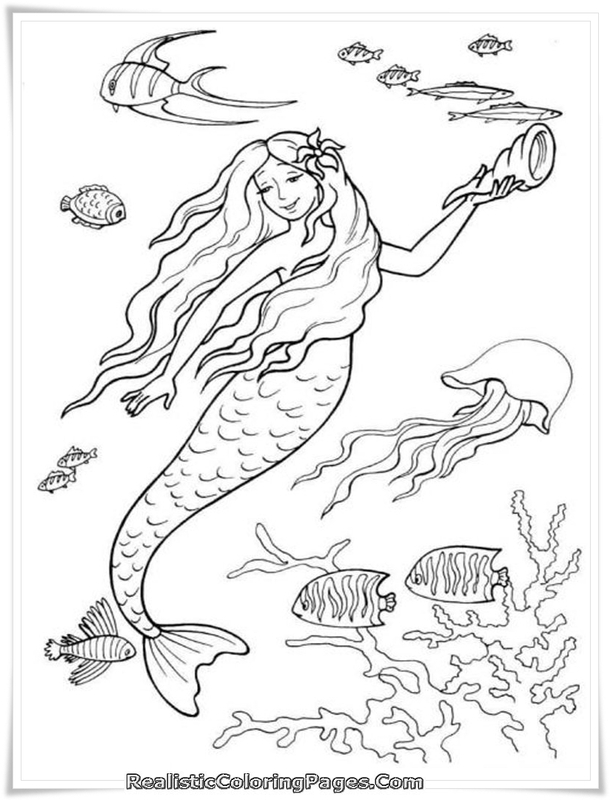 But she did not run out of air, here she realized that she was also able to breathe normally in the ocean as on land. 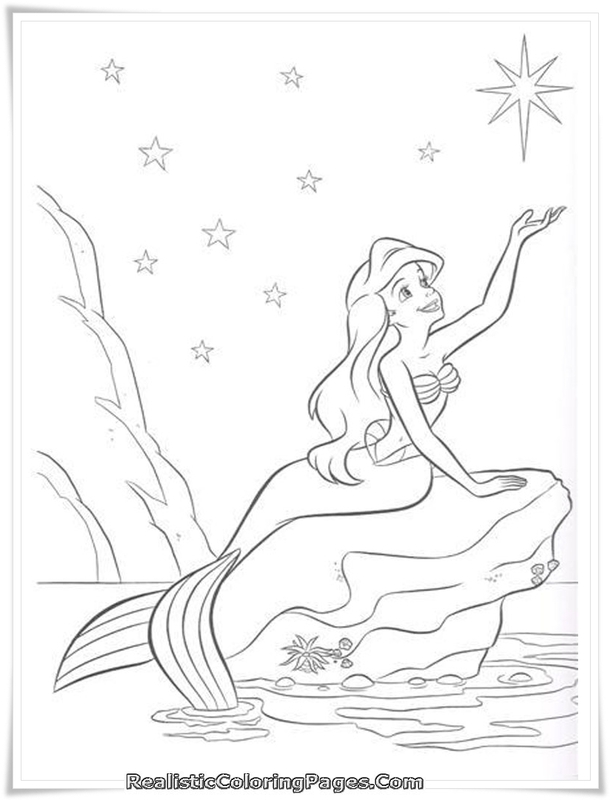 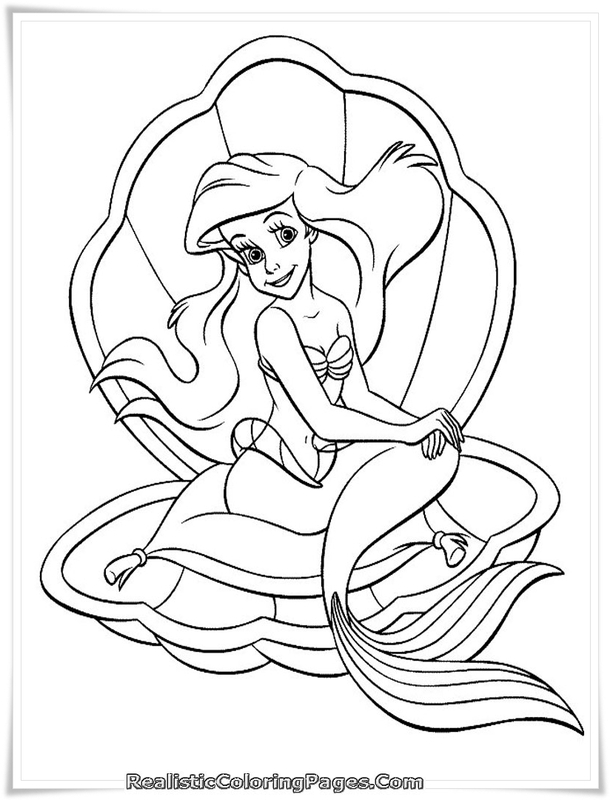 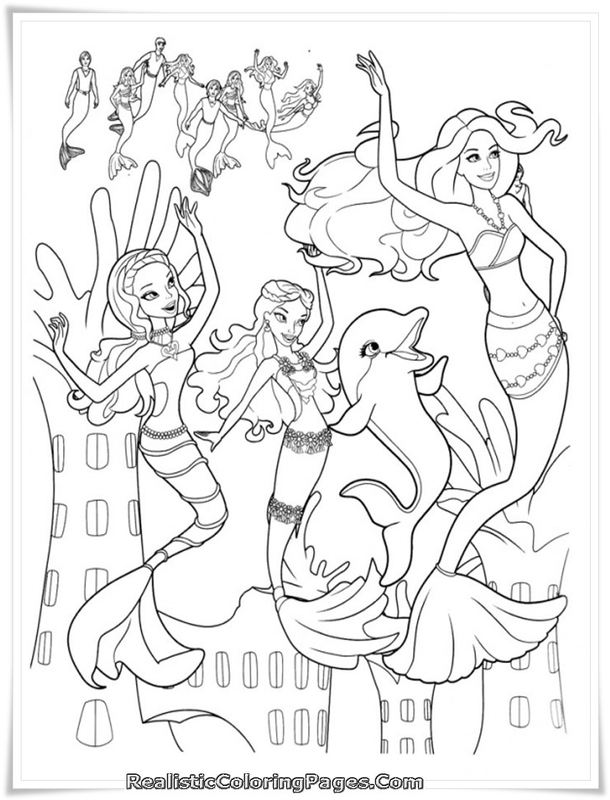 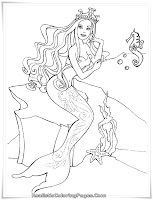 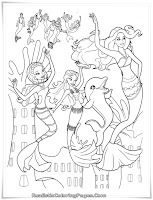 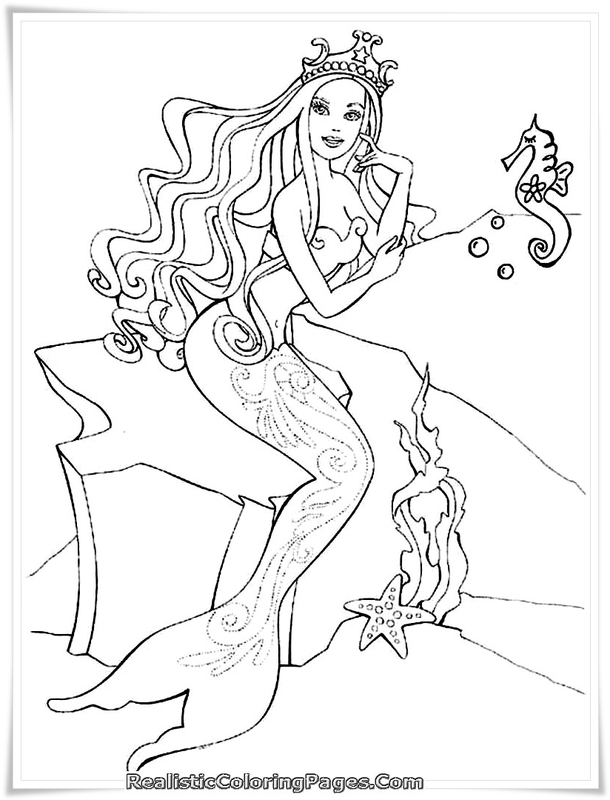 Download free Barbie in a mermaid tale printable girl coloring sheet below !.